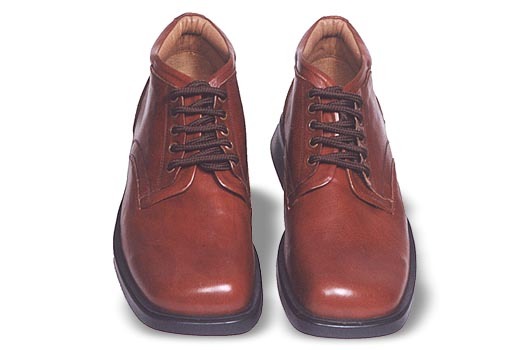 This laced-up ankle shoe made from the Italian Tamponato with the latest TPR sole called Turk. It has a complete EVA for comfort and flexibility. The lining is of complete leather.